Nationwide wireless carrier and WiFi calling innovator Republic Wireless continues to expand its portfolio of athletic sponsorships to build unique connected experiences. 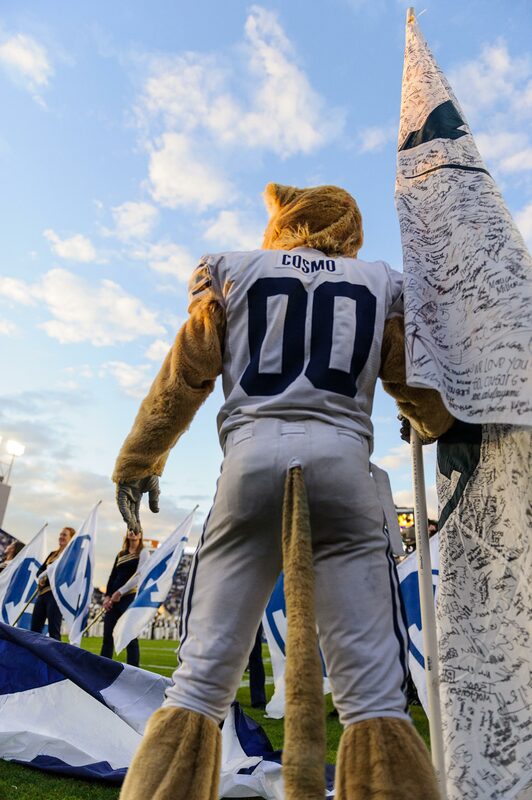 Republic’s sponsorship of BYU Athletics includes Countdown to Kickoff Pregame Show, social media, tailgate activation, signage, and radio advertising. Both BYU and Republic care a lot about bringing families and people together in positive ways, and athletics offers shared passion points for people to connect. Nationwide wireless carrier and WI-Fi calling innovator Republic Wireless announced today a wide-ranging athletic sponsorship agreement with Brigham Young University (BYU). As part of the sponsorship, Republic will become presenting sponsor of the live one-hour Countdown to Kickoff Pregame Show on BYUtv for all football games starting with the Portland State football game at LaVell Edwards Stadium on Saturday, Aug. 26. “We welcome Republic Wireless as our newest sponsor,” said Casey Stauffer, BYU general manager of athletic corporate sponsorships. “Republic is recognized in its industry not only for innovating the consumer wireless experience, but for taking a unique approach to keeping people better connected. We’re excited to work with Republic Wireless to develop moments during the fan experience that embody this spirit of authentic interaction." 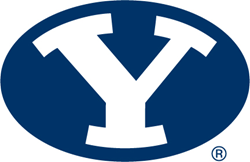 BYU was founded in 1875 and began competing in intercollegiate athletics in 1895. The Cougars have won 12 national titles in football, men’s basketball, women’s cross country, men’s volleyball, men’s golf and men’s track & field. In addition, 81 BYU student-athletes have captured NCAA individual national championships and more than 1,650 student-athletes have been named All-American. Cougar football is No. 5 in total wins (357) among all FBS teams over the past 40 seasons, while BYU football players have captured 15 major national awards, including the 1990 Heisman Trophy won by quarterback Ty Detmer. A total of 12 Cougars have been named national athlete of the year in eight different sports and 368 have been named conference athlete of the year. Recognized for offering the best basic plan by MONEY Magazine, a top pre-paid carrier choice by Consumer Reports and for excellence in user satisfaction by PC Magazine, Republic Wireless is on a mission to provide remarkably simple and affordable ways to stay in touch with anyone, anywhere, in any way. Headquartered in Raleigh, North Carolina, Republic Wireless leverages the power of both WiFi and nationwide cellular networks and gives consumers the ultimate flexibility to manage costs. The service uses WiFi in the home, office or anywhere else as the primary network for calls, texts and data. When outside of WiFi coverage, the smartphone works just like a typical smartphone on the cellular networks of national GSM and CDMA carriers. For more information. Media resource center here.